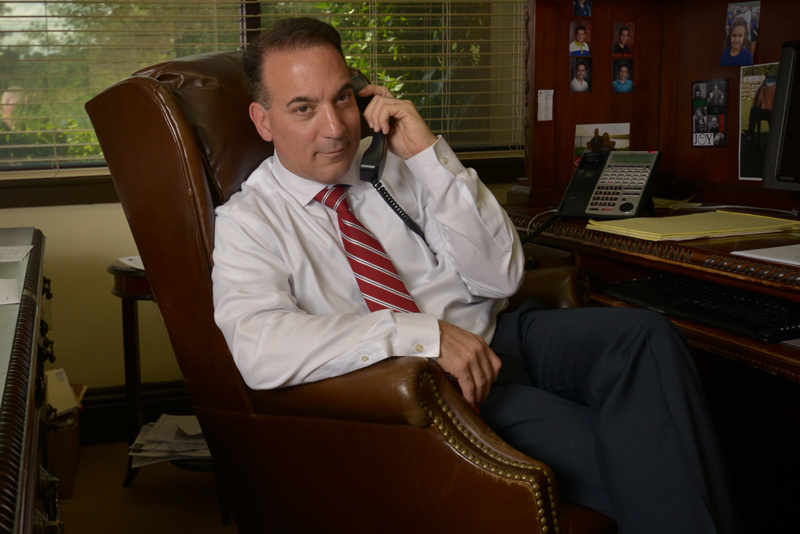 Joseph DeRosa began as an associate member of The Executive Compensation Group in 1997, and became a partner in the firm in 2004. Joe received his Bachelor of Arts in Economics in 1991 from Moravian College in Bethlehem, PA. He began his financial services career in 1993 in East Hanover, New Jersey. He currently resides in Daytona Beach, Fl where he also maintains his practice as a partner in The Executive Compensation Group, LLC. He maintains his resident Life Insurance license in Fl and is licensed as well in numerous states in conjunction with his Series 6, 7, & 63 licenses. In 2003, Joe attained his Chartered Life Underwriter (CLU) and Chartered Financial Consultant (ChFC) designations from the American College. He is a member of the Association for Advanced Life Underwriting, whose mission is to promote, preserve and protect advanced life insurance planning for the benefit of our members, their clients, the industry and the general public. Joe frequently provides commentary and insight on local radio programming on matters ranging from Fed actions, fiscal policy, markets in general and how it could impact your money.